The region’s spectacular scenery and wildlife are right at your fingertips during your stay at Roscoe Campsite Park. 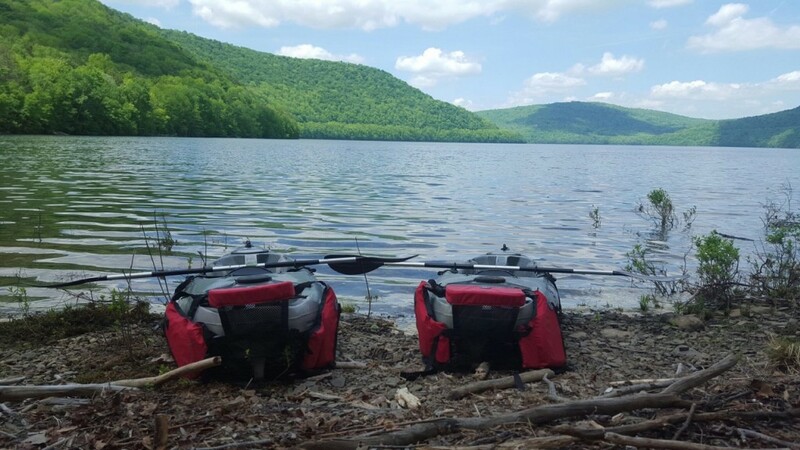 Whether you’re a seasoned birdwatcher, an avid fly fisherman, or you’re just here to relax, there is something here for everyone to enjoy. If you are a birdwatcher, you’re in terrific company: spectators come from near and far simply to catch a glimpse and even photograph the plethora of American Bald Eagles, Ospreys, Blue Herons and Red Tailed Hawks in the area. Hiking trails are abundant, and visitors can enjoy searching for other popular signs of wildlife, including White Tailed Deer and Red Foxes. For biking enthusiasts, hundreds of miles of exploratory paths are at your fingertips. 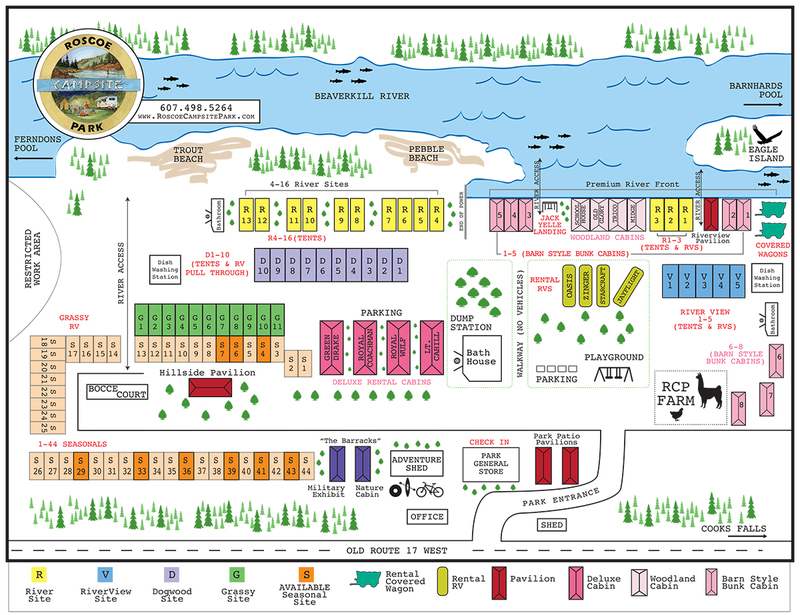 Maps and directions are available in the Park General Store, or in town at RCP Outfitters. Besides hiking, birding, and fly fishing, plenty of activities await you and your family. 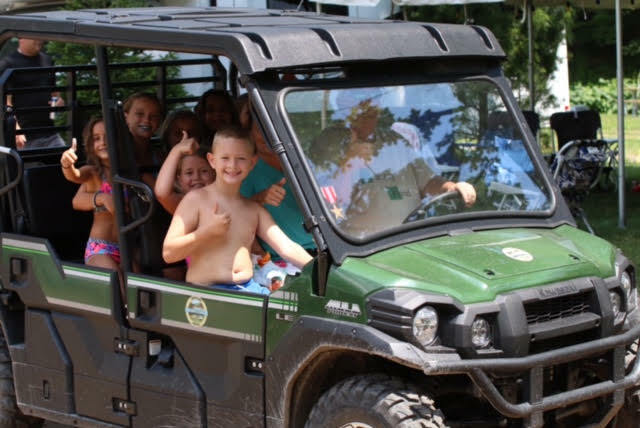 With immediate and direct access to the Beaverkill River, family-friendly adventures, including kayaking, fishing, and tubing are all available to our guests. 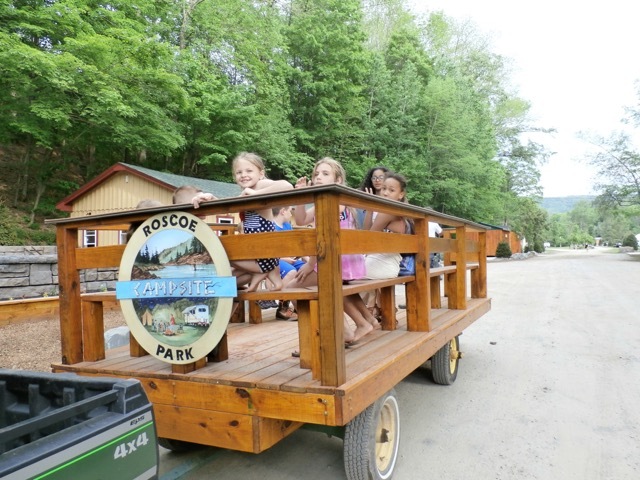 Plan your next adventure at Roscoe Campsite Park! Signup for our newsletter for up-to-date news, announcements and discounts. © Roscoe Campsite Park. All Rights Reserved.